If you’re facing constant concerns about not meeting your medication schedule on time, we may just have the solution you need: medication synchronization. If it’s your first time to hear this, here’s a quick introduction along with its benefits. Medication synchronization is one of the services we provide at Med-4-YOU PHARMACY. With this service, we will have a way of knowing your specific medication needs, how long you need to take them, and when is the necessary refill. 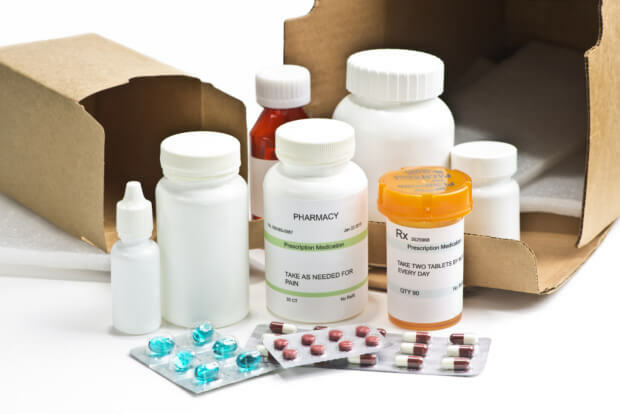 We will also contact you on the availability of your medicines and deliver them to your address, as assigned. At the end of the day, you will be the one who can benefit the most with synchronizing your medication with our system. According to the National Community Pharmacists Association, patients are 30% more likely to comply with their medication schedule when they are synchronized with their local pharmacy. When they are adherent, they will have low chances of experiencing relapse and possible attack. At the same time, they also have high chances of quick recovery. For patients who need to take medications as lifetime sustenance, adherence is a crucial factor since they can be prevented from unexpected attacks. Getting your medications refilled can be a challenge for some patients. This is especially true for busy people, the elderly, and those with mobility issues. When they can’t personally visit their retail pharmacy in Berkeley Lake, Georgia to make a personal refill order, they can also forget about it due to busyness or age. But when they’re enrolled in a synchronization program, their local pharmacy will have a way of monitoring whether it’s time for their regular refill or not. When the patient needs a refill, they will secure these medications and inform the clients about it. This way, you will have no reason to miss your intake. Medication synchronization also offers the personalized level of care from our pharmacy that provides Medication services in Georgia. This personal touch can be vital to boost a patient’s emotional health so that they can be encouraged to adhere to their medications. Included in this personalized care is the pharmacist’s knowledge for your medication record while providing healthy alternatives of your medication. Pharmacists can also provide patient counseling to their regular clients since they have already developed that kind of pharmacist-client relationship. In today’s age and time, medication synchronization truly becomes an asset for pharmacies and their clients. Especially for the clients, their need for regular medication cannot be compromised anymore by lack of available medicines. When you’re looking for this kind of assistance from your local pharmacy, you can contact us at Med-4-YOU PHARMACY. Our friendly pharmacists are ready to assist you. You can also enroll yourself directly on this link: www.med4youpharmacy.com/pharmacy-med-synchronization. Do you know someone who can benefit from this kind of service? Share this post with them! This entry was posted in Medication Synchronization and tagged local pharmacy, medication services, Personalized care. Bookmark the permalink.